Want to be your own boss and contemplating the franchise route? Buying and running your own business is a life-changing decision with the potential to provide you with the flexibility and returns you’re looking for. If all of this is brand new to you, check out this easy to digest step-by-step video guide to buying a franchise. It will provide you with a few essential pointers to consider and action points to work through. 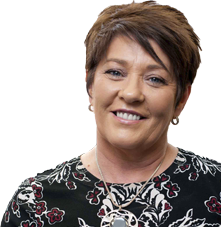 At Driver Hire, we’re on hand to help you work through all the steps you need to, helping you make the right decisions for you. 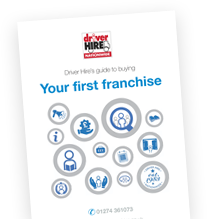 Enabling you to open the doors to your new business, whether that’s a start-up or an existing Driver Hire franchise. – Plan, fund, check and sign!